Thank you Maarit-Johanna for ‘Blog of the Year’! 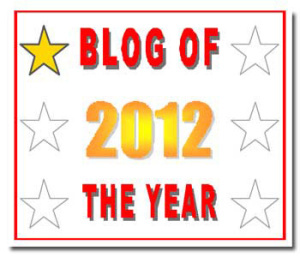 I want to thank Maarit-Johanna The World of Alexander the Great for nominating my blog for ‘Blog of the Year’. If you haven’t checked Maarit-Johanna’s blog as yet, do yourself a favour and look. 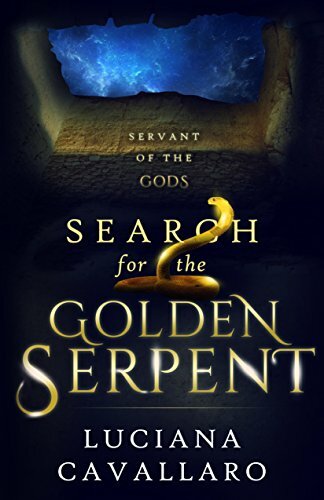 It has everything you want to know about Alexander the Great and unusual titbits of facts. It is one of my favourite blogs and I am sure you would like it to. This is an unprecedented honour for me and one very different to other awards. You need to accumulate six stars. And there are rules. 1. Select the blog/blogs you think deserve the ‘Blog Of The Year’ award. 2. Write a blog post and tell us about the blog/blogs you have chosen. There’s no minimum or maximum number of blogs required and ‘present’ them with their award. and include these rules in your post. Please don’t alter the rules or the badges. 4. Let the blog/blogs you have chosen know that you have given them this award and share rules with them. 5. You can now also join our Facebook group – Click ‘like’ on this page ‘Blog of the Year 2012′ Award Facebook group and then you can share your blog with an even wider audience. When you begin you will receive the 1 star award, and every time you are given the award by another blog, you can add another star! There are total of 6 stars to collect. There are many blogs who deserve such an award. They are varied in content and style which is why I enjoy reading their posts. I want to say thank you to all the bloggers who allow me to enter their world for a little while each day and read their offerings. You are all wonderful. I would like to list everyone can only list a few. Please keep passing it on and keep the star shining. Thanks for the nomination, Luciana. Big smiles and shining stars all round. You’re welcome and congratulations. I want to thank you for introducing me to Paranormal Romance which I don’t read a lot of but have a new found respect because of what you post. You deserve the award. Thank you !!!!!!!!!!!!!!! And congratulations on your Awards. You are Great !!!!!!!!! !